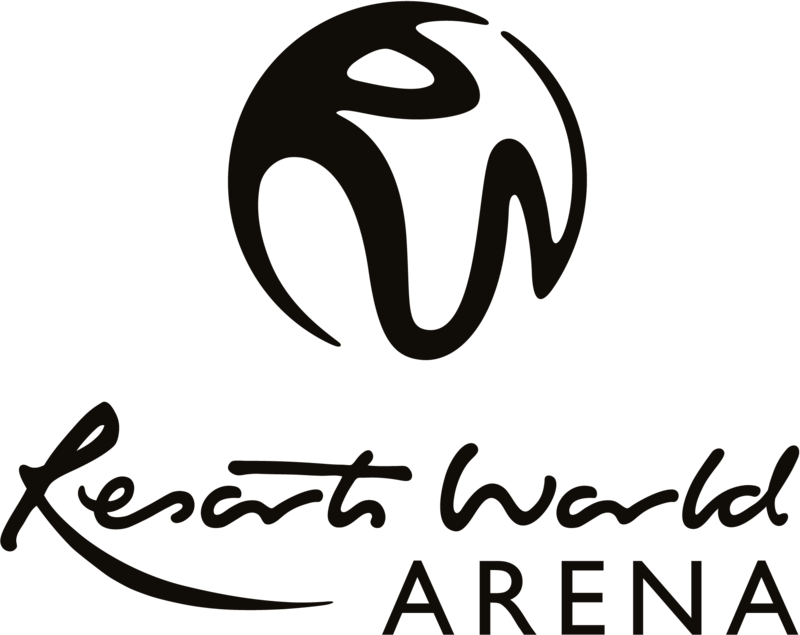 International multi platinum-selling artist Khalid has announced a date at Resorts World Arena, Birmingham as part of his headline ‘Khalid Free Spirit World Tour’. The news follows the release of his highly anticipated new album ‘Free Spirit’. Since releasing his debut hit single ‘Location’ in 2016 which went on to go quadruple platinum, Khalid has continued to cement his global status as one of music’s most promising breakout stars.